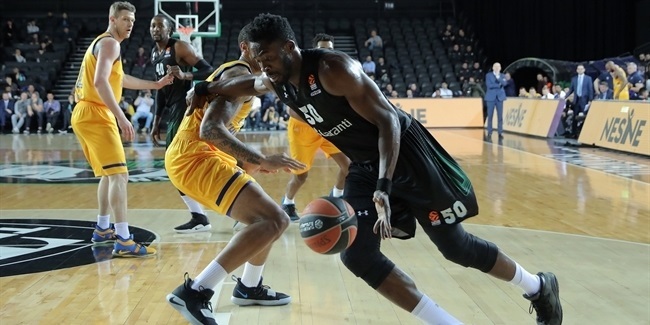 Darussafaka Istanbul strengthened its backcourt by inking guard Jordan Loyd, who signed a one-year deal with the reigning 7DAYS EuroCup champion with an option for another season. 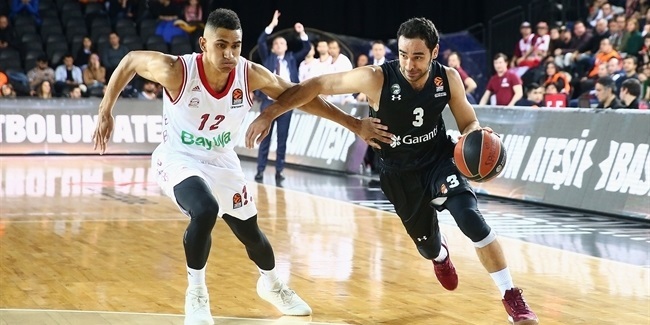 Loyd (1.93 meters, 24 years old) arrives from Hapoel Eliat, where he averaged 17.4 points, 4.9 rebounds, 3.6 assists and 1.7 steals in 38 Israeli League games last season. He started his professional career with Fort Wayne of the D-League, averaging 14.7 points, 4.1 rebounds and 3.9 rebounds in 52 games before joining Eliat last summer. 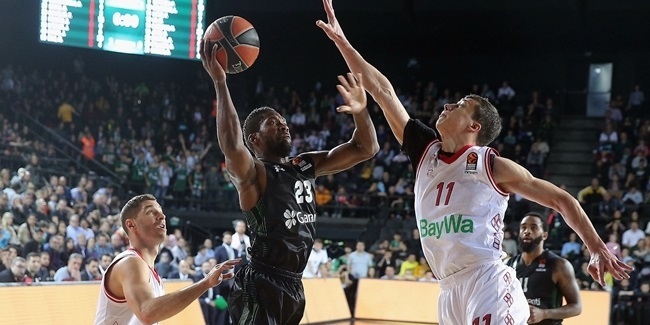 Loyd is set to make his Turkish Airlines EuroLeague debut with Darussafaka next season.